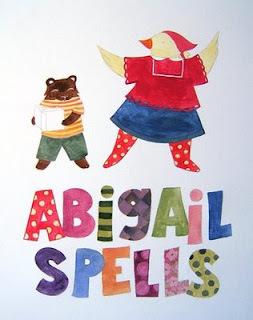 Today, Anna Alter kicks off the blog tour for Abigail Spells against the backdrop of National Spelling Week. And to celebrate, she’s giving away free copies of the book! 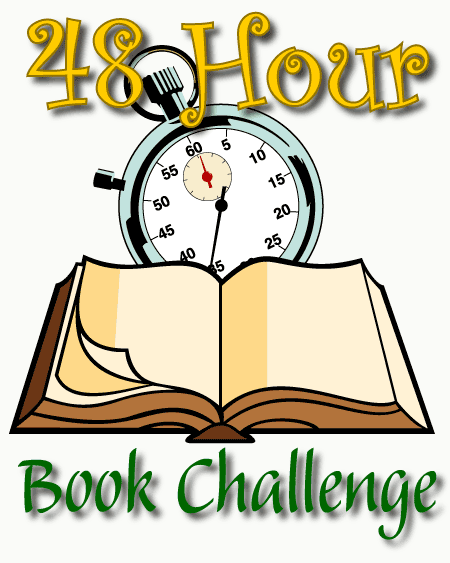 See the end of this post for details on how to win a book with just one word. 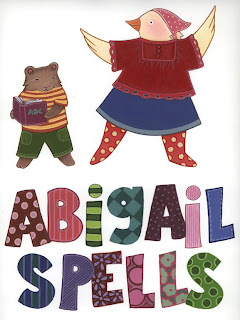 In this sweet picture book, Abigail loves to spell any word she hears. Of course, she’ll be a natural for the spelling contest at school. Or will she? 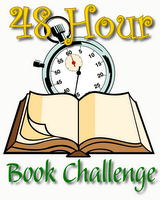 I really enjoyed the book, which is a story of friendship and obstacles. That said, I couldn’t be Abigail’s friend, because when people spell things to me, I can’t understand them. If another mom would spell something over the heads of our children, I wouldn’t know if we were talking about a couple that split up over an affair or airfare. 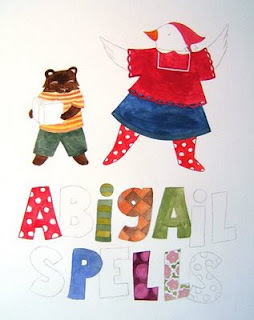 Now, I’ve been watching the artistic process of Abigail Spells from the very beginning through the posts at Blue Rose Girls. I saw the first jacket sketches and followed along as the jacket art developed and finalized. I never thought about how many steps were involved in the artwork of a picture book. I’ve included the illustrations here so you can see for yourself, though follow the links above for the complete description of the process. When did you start writing and illustrating? I’ve been making up stories and drawing illustrations to go with them as long as I can remember. I come from a very creative family, so my childhood was full of art-making and good books. Basically I always knew I wanted to be an artist. When it was time to go to college I applied to art school, and was lucky enough to find my way to the Rhode Island School of Design. There I was able to immerse myself in the study of illustration and begin to put together a portfolio. When I got out of school I knew that making children’s books was what I wanted to do, but sadly didn’t have a clue how to get there. 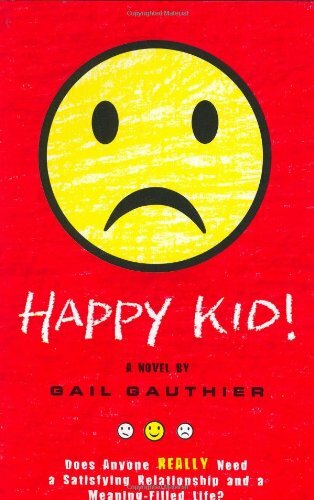 Once again I got lucky and found a job at Houghton Mifflin Company, assisting the Art Director in the children’s book department. 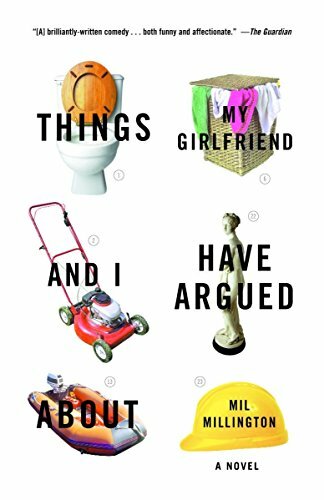 Working on other people’s books was a great education and really helped me understand how the whole process of getting published works. I got to see the art samples sent in by illustrators (this is how I reconnected with former classmates and fellow Blue Rose Girls Grace Lin and Linda Wingerter  they submitted their cards to Houghton), and witness the whole editorial, design, and production process in action. My career as an author/illustrator began in 1999, when I finally got up the courage to begin submitting my book ideas to publishers and got my first contracts. It was a dream come true. Sometimes I still can’t believe it ever really happened! I am inspired a lot by experiences and memories from childhood, the kids I taught when I was a preschool teacher, and the work of other artists I admire. 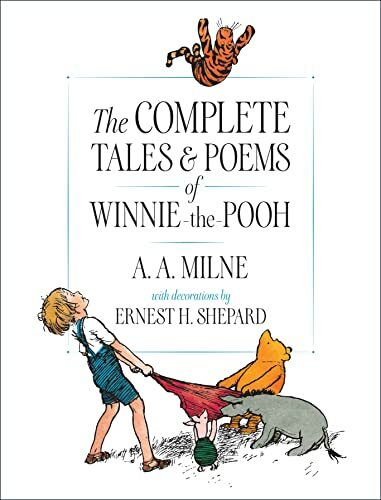 Whenever I get stumped and need some inspiration, I pick up a favorite childhood book or look at some artwork I love to get excited about creating again. If I need to draw on a memory, I conjure a strong childhood emotion I want to express. I focus on it until I can start to wrap a story around it. I want to make books that move people, that make them feel more connected to each other, and that offer a new way to look at the world. The best way for me to do that is to delve into experiences I feel strongly about and to seek out other people’s work that do the same thing. While I’m drawing. If I sit in front of my computer and try to come up with an idea I am sure to sit forever. If I sketch and draw and let my mind wander new ideas inevitably pop up and grab my attention. 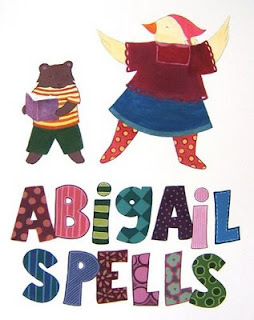 How are your own experiences reflected in Abigail Spells? While I am not nearly the speller that Abigail is, I do relate to her in another way  as a kid I was terrified of standing in front of an audience. When I created Abigail, I wanted to make a character that reflected my childhood experience of stage fright and the disappointment that followed. I think it’s a feeling a lot of kids can relate to. Everyone has had a great disappointment at one time or another, and I think it is an important thing to put into context. I wanted to make a book that, as I mentioned above, gives kids a place to put their feelings of stage fright or disappointment into perspective, and reinforces the idea that winning isn’t everything. Far more kids lose contests like spelling bees than win them, and I think kids need to know how to interpret those kind of experiences, how to learn from them. 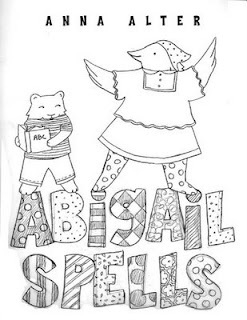 Abigail Spells is a book about spelling, but it is also a book about friendship and overcoming obstacles. I am working on a new book right now, called Disappearing Desmond. 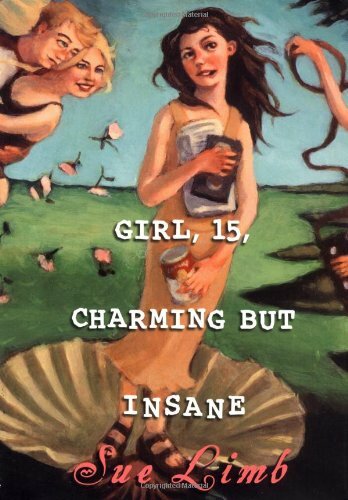 Like Abigail, it’s a book that reflects my experiences as a shy kid. Desmond doesn’t like to be noticed, so he spends most of his time finding elaborate ways to hide and blend into the background. 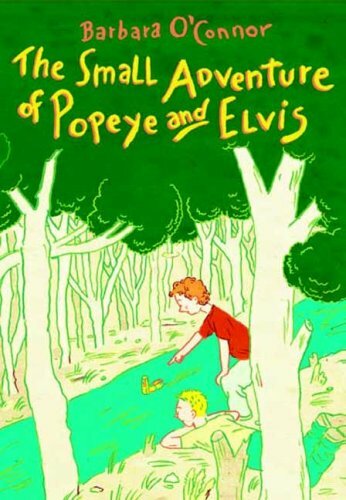 His story is about how he overcomes his shyness, makes a friend, and learns how great it can be to feel noticed. The last few days the media has been buzzing with the news that American Idol got it wrong in picking Kris Allen over Adam Lambert. Many have gone so far to say that the voters deliberately ditched a contestant who is probably gay. Other sites have lamented that the singing competition didn’t award the best singer and that America must be off its rocker to pass up the flamboyant, super-talented vocalist Adam for the subdued, guitar/piano-playing singer Kris. 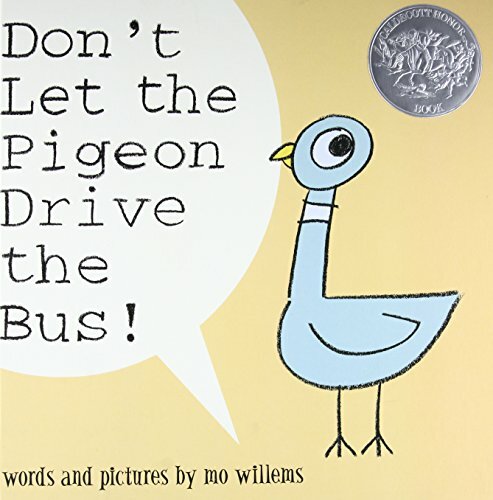 But I have a perspective from an unlikely source: The Newbery Medal. What I’ve learned from the Newbery is that edgy is a long shot. It might make the honors list, but won’t take home the gold. The Newbery is so dry as a contest that sometimes we have to make up controversy to relieve the boredom. Thus we get Scrotum-gate of 2007. There are basically two reasons that the Newbery and American Idol will not go for edgy. The first is in the structure of the organizations. The Newbery Medal “honors the author of the most distinguished contribution to American literature for children.” It’s that distinguished that throws it all off. Because while the mission statement may be using the definition “made conspicuous by excellence,” it’s hard to separate the word from the other definition, “having an air of distinction, dignity, or eminence.” Excellence. Dignity. Tough to fit edgy in there. American Idol is murkier in that its goal is to find the next American Idol. So to see what that means we have to look to the show and how it defines itself. AI doesn’t say it’s against rock or hip-hop or bluegrass. But through the series of competitions they make the choices pop songs. They bring out Tony Bennett to mentor the contestants. They write the cheesiest ballad for the last two standing. It becomes clear that they are looking for a pop star, preferredly one that addresses the key teen demographic. When the judges remind listeners  often  that “this is a singing competition,” we start to forget that it is an American Idol-branded singing competition. If we are talking vocal powers, then why did we rule out all those opera singers in those early, brutal rounds? The second reason the Newbery and American Idol can’t go edgy is that both decisions are left up to a group. In American Idol’s case, a very large group offering almost 100,000,000 votes in the finale. In groups, the unique often get love-it-or-hate-it attention, leaving more subdued offerings to make it through as being acceptable to everyone. 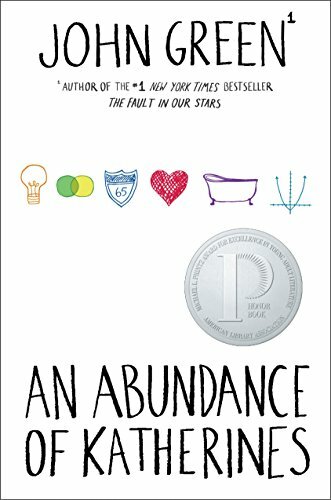 Now, the good thing that both the Newbery Medal and American Idol have in common is that the winner doesn’t really matter. I mean, it does  but it doesn’t. The Newbery Honor books get silver medals and the authors get that extra boost for their careers. The American Idol finalists get record contracts from producers who have been waiting to pick them off, and the show has given them a starting fan base. Once you get down to the last four or five, no one really loses. In fact, one might say that the trickiest place to be is as the American Idol winner, now stuck in the American Idol contract and obligations for a long time. This year both the Newbery Medal and American Idol got it right. 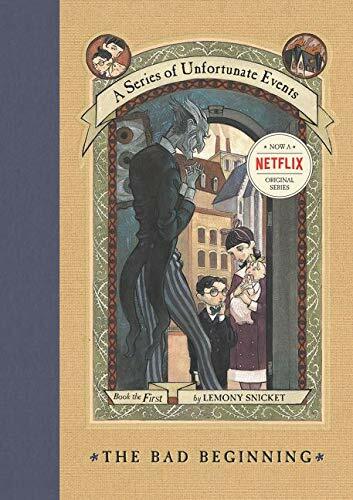 The gold sticker went to The Graveyard Book, by Neil Gaiman, allowing us to stick out our collective librarian tongues at the media impression that the Newbery couldn’t pick a popular book. So there. American Idol got mild-mannered and multi-talented Kris, who will fit nicely into the American Idol mold and perhaps even benefit from its control. Adam Lambert can leave his American Idol shackles behind and be the artist and person he wants to be, while bringing along a huge fan base from the show. In both cases, we moved further along the path to acceptance of different, unexpected, edgy. In any case, we can all get along and find our common ground... in bashing the Miss America Pageant. Ah, I feel like a person again. It takes me a whole day to recover from one of those camping trips. I realized today that it’s not just the lost sleep, but that it takes time to shake off the stress off being in charge. Being a supremely unorganized person, the lead-up to these Girl Scout Encampments is torture. Packing for me, my two daughters, and the troop  remembering the forms, maps, special activities, and supplies  is exhausting. Once we’re there, I have a great time and I’m laid back about whatever happens. Someone falls in the river? Huge spider inside the tent? Inadvertently inviting a large and somewhat odd troop to join our campfire? Hey, teens can change clothes, spiders can be swept out, and prankster girls who decide to scream “Vampire!” at a passing troop learn their lesson when that troop thinks that they yelled “Campfire!” and comes to join them. We all had a good time in spite of the rain, but it was good to see flush toilets again. Really good. Now, I didn’t get back to the Summer Blog Blast Tour yesterday, so today I’ve got both schedules. Looks like I’ve got a lot of interview reading to do today. Last night’s movie screening of “Please Forward” was fantastic! The audience loved the film, laughing in all the right places and giving us a ton of applause. We were last on the schedule, which was an honor in and of itself. A lot of the cast and crew come out with their friends and family to see the movie. I was late getting there because I was ironing on the transfers for the T-shirts, but it did mean that we could all wear them when the screening finished. Bill got the most comments on the film, especially since he addressed the audience with the other directors, but everyone who was wearing the T-shirt heard something great. 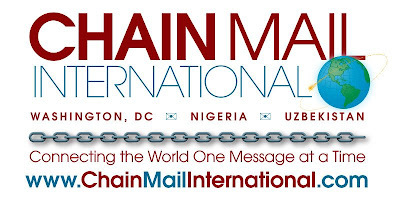 We ran out of time to make flyers directing people to the Chain Mail International company website, where you can see a preview of the film and read the (fake) corporate history. I guess that venture will be just for us and our online friends. Anyway, the important news today is that now the whole movie is up at Tohubohu Productions. Both of my kids have roles, and I’m in it as an employee at the company party. And as I’ve mentioned, the script was written by our own Robin Brande. Take the eight minutes to watch it and remember that we wrote, filmed, edited, and scored it in one weekend. Booyah! It’s fair to say that the idea for Tohubohu’s newest short film, “Please Forward,” came to me in a dream. Seriously. In the days before the 48 Hour Film Project, Bill and Robin were joking about chain emails and then thinking how that concept would be interesting for the movie. 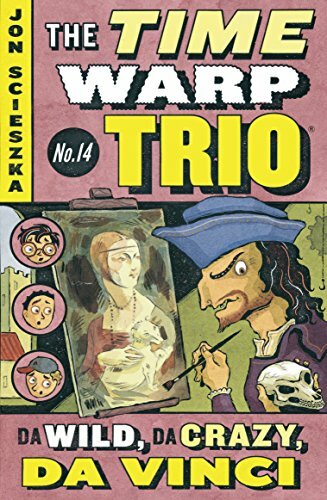 But with our genre and required elements still not established, they didn’t want to go too far down that road. (In the 48 Hour Film Project, you pick your genre out of a hat and there is a required prop, character, and line of dialogue.) However, that night as I slept, I took that germ of a concept, mixed it with The Office, and a parody video, “Flutter.” I dreamed about a mockumentary about a business that starts all of those obnoxious chain emails. When I told Bill in the morning, he laughed, but not knowing what we’d have to use when we wrote our film, it didn’t make sense to work up the idea. We thought about writing it up afterward for our own film. When Bill went to the kick-off party and drew the Holiday Film genre, the idea came back into play: What if we went with the mockumentary, but it was at the office Christmas party? 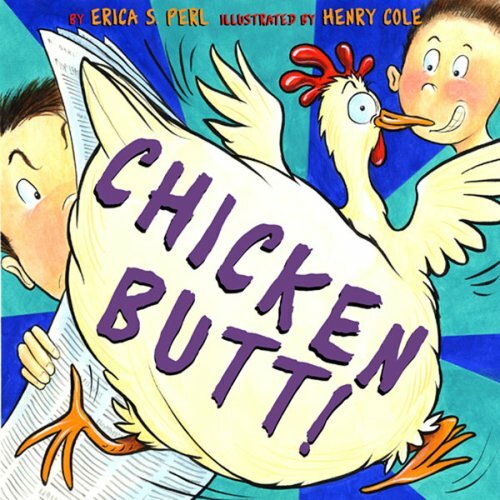 On Friday night, Bill and Robin started off the brainstorming and script writing while I finished up the Drama Club performance with my fourth grader (she did an amazing job as a chicken). Back at home, Robin wrote up the script as Bill and I made suggestions, selected our cast, and made phone calls. I ran around the house finding Christmas decorations. Saturday morning, we headed into Bill’s old office building, where he had gotten permission to film. It was a great set-up for us, offering lots of spaces for scenes, but also lots of room to wait around. Even with only one day to film, there’s a lot of waiting around in the movies. Both of the girls came to be in the Research & Development scenes, and also to help with the clapper board, set decoration, and general gofer jobs. I took calls from our cast and crew, made sure everyone was where they needed to be, picked internal locations, decorated and took down sets, made sure everyone had plenty of food (very important), arranged the order of filming for scenes, walked the actors through some parts, and made sure all the paperwork was in order. Bill just directed the movie. Slacker. We had a great time during the day, with a pretty relaxed feel considering our tight schedule. The actors gave us some stellar performances. Really top notch. I may be biased, but my favorite scene is with my fourth grader, where the marketing woman is trying to get some ideas about the next generation of chain email users, but is having trouble working with a kid. I also love my seventh grader as a typical teen, texting instead of thinking about the marketer’s questions. The party scene was the most fun to film, and I do make an appearance there as an employee. We wrapped up at 10:00 p.m. and Bill went into the office to work with the preliminary edit. In the wee hours of the morning he came back to the house for a few hours of sleep, and then went back to edit the film and add sound effects, music, and credits. Oh, and play with sound levels and color correction and technical film kind of stuff. I saw a rough cut at 2:00 and loved it. I reminded him to temper his technical perfectionism and get the film turned in early  no last-minute run for the doors at 7:00. He did turn the film in with time to spare. Robin has seen it and really liked it. Bill went off with a couple of other directors for a mini-showing at someone’s house and got great feedback and lots of laughs. I can’t wait to show it to you... but it will have to wait until after our screening at the AFI Silver Theatre, Friday at 7:00 p.m. The 48 Hour Film Project takes place in cities all over the country, so if you’re interested you might check the upcoming dates. While we work with a set team, many other groups need to fill positions in the weeks and days leading up to the competition. On the website, you can indicate your interest in joining a team, and there are often meet-and-greet events to help fill positions. It can be exhausting, but it’s a blast.